Little more than 30 years ago, it seemed almost inconceivable that you could log onto a computer, create your own profile—true or not—and connect with people anywhere on the globe in real time. But what if, 30 years from now, you could log in, become your own personal avatar—true or not—and interact with people in an infinite virtual world? Consider the possibilities...and the perils. 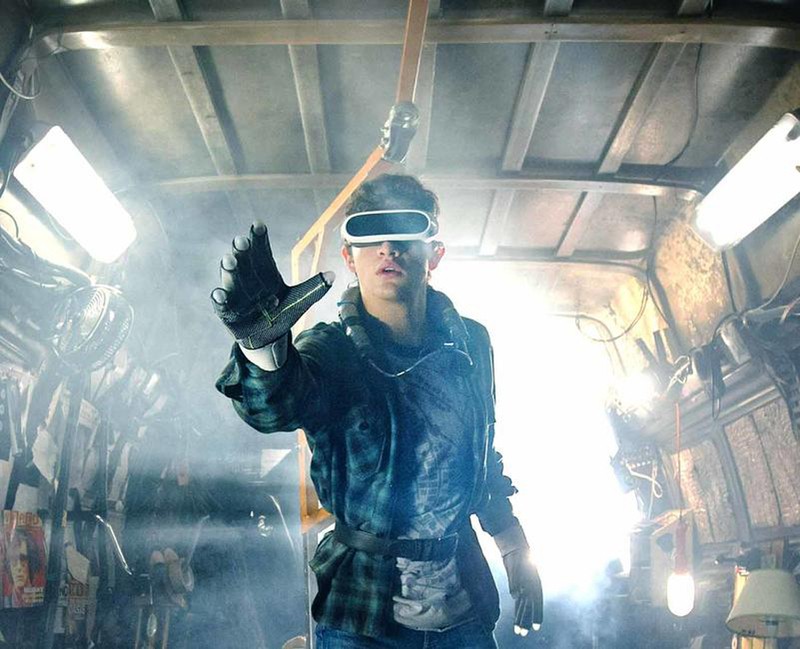 The buzz surrounding the book Ready Player One was already at a high pitch when it was first published in August 2011. It not only lived up to expectations; it surpassed them in spectacular fashion. A runaway hit, the #1 New York Times Best Seller has been published in more than 50 countries. 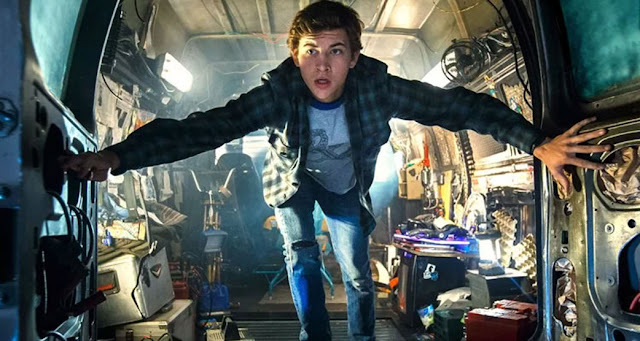 “Ready Player One” stars Tye Sheridan (“X-Men: Apocalypse”), Olivia Cooke (“Me and Earl and the Dying Girl,” “Bates Motel”), Ben Mendelsohn (“Rogue One – A Star Wars Story”) and T.J. Miller (“Deadpool”), with Simon Pegg (the “Star Trek” movies, the “Mission: Impossible” movies) and Oscar winner Mark Rylance (“Bridge of Spies,” “Dunkirk”). “Ready Player One” is distributed by Warner Bros. Pictures, a Warner Bros. Entertainment Company.